We featured the Vietnamese singer Manh Quynh back in May 2010. Here’s another video from the said singer featuring a live performance. 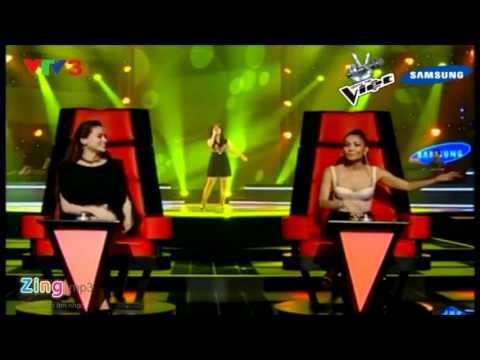 Huong Tram is a Vietnamese singer who auditioned for The Voice Vietnam. Check out his video for his audition below. Yeu Em Suot Doi is a great Vietnamese song. Check out the video below by Cat Tien and Nguyen Thang. Enjoy!